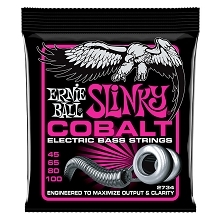 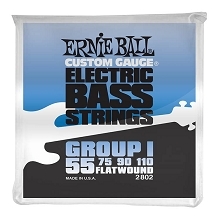 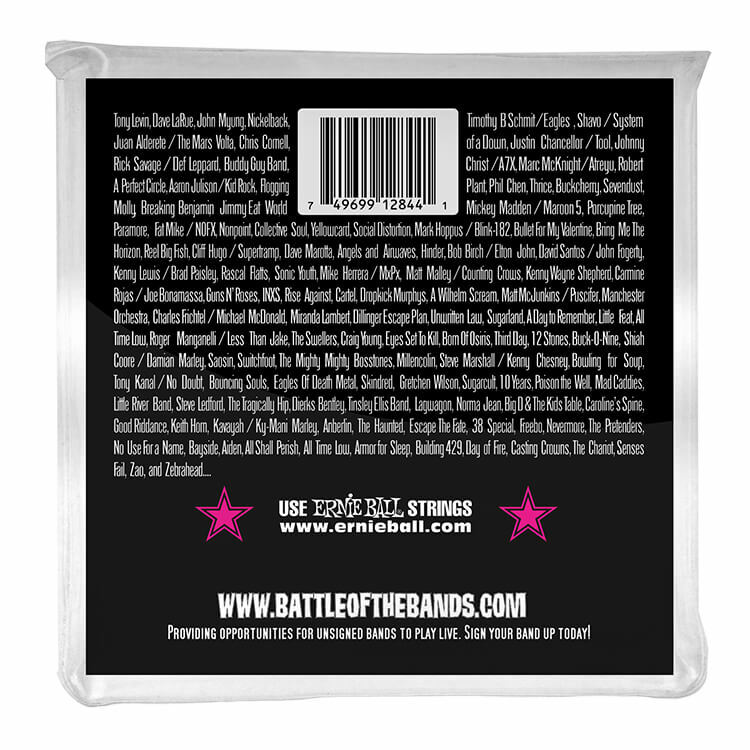 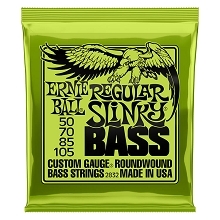 Ernie Ball Slinky Stainless Electric Bass Strings are Round Wound Stainless Steel on a Hexagonal Core. 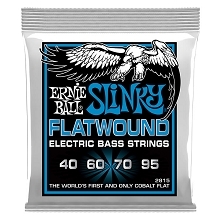 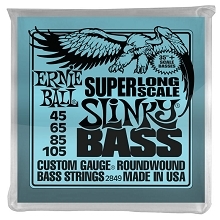 Ernie Ball Slinky Stainless Steel Round Wound 4-String Electric Bass Strings are made from Stainless Steel Wrap Wire wrapped around a tin plated Hex core. 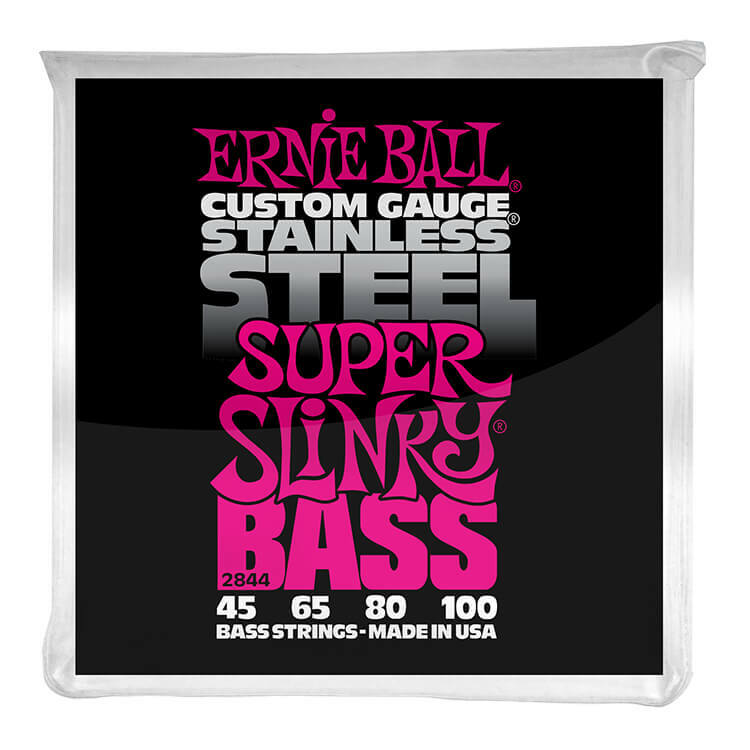 Ernie Ball Stainless Steel Bass Strings have a longer string life as stainless steel has anti-corrosive properties. 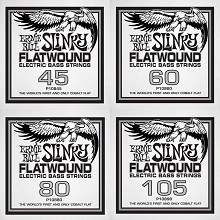 Ernie Ball Slinky Stainless Wound Bass Strings are made in the USA at the Ernie Ball facility in Coachella Valley Southern California. 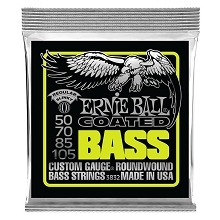 Ernie Ball products are not available for international shipping. We apologize for any inconvenience this may cause. 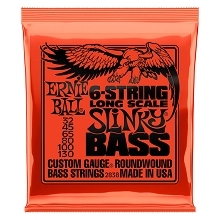 Please select from one of our many other string manufacturers for international shipping!